Pedal Power® AC is a pedalboard power supply designed to operate high current and AC powered pedal effects. 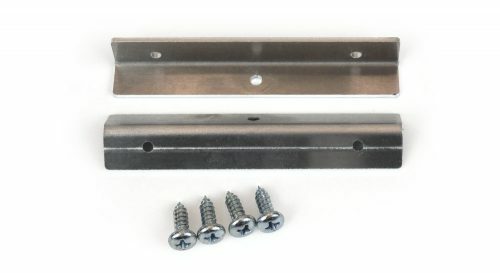 Finally, a professional solution for powering tube overdrives, modeling pedals, or devices including Boomerang pedals, the Whammy, POD, Rotosphere and many others without wall warts. 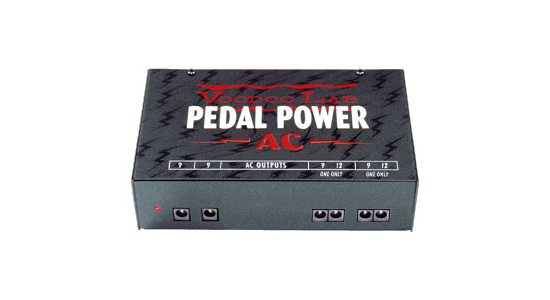 The Pedal Power AC provides two 9VAC and two selectable 9VAC or 12VAC outputs. Features include a toroidal transformer and completely isolated outputs to insure noise free operation. It comes complete with cables and detachable AC power cord. 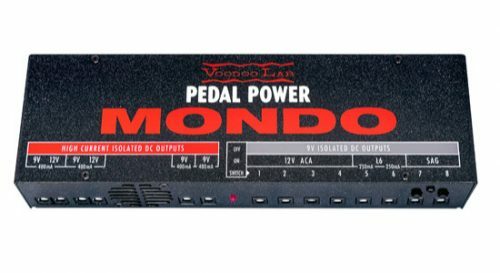 And like all Voodoo Lab products, the Pedal Power AC is hand made in the U.S.A. and carries a 5-year warranty*.